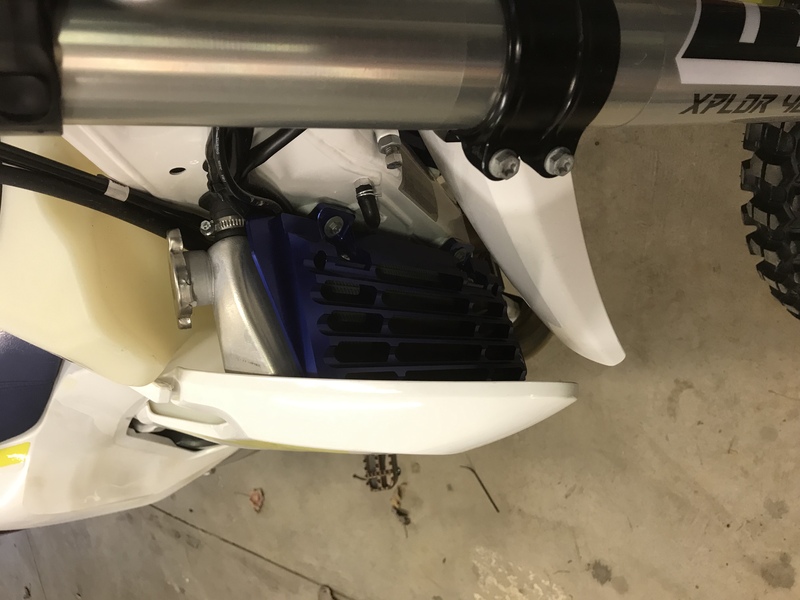 Appalachian Moto Products presents billet aluminum radiator guards for KTM or Husqvarna. Anodized Orange, Blue, Black or Silver laser etched with AMP logo. Great lightweight aluminum protection that enhances air flow to the radiators. * Requires slight trimming of inside plastic shroud for proper fitment. See photos.